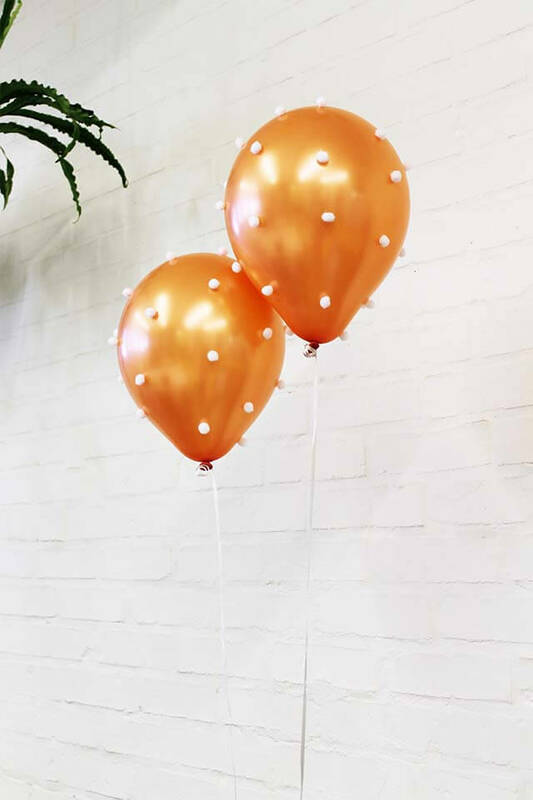 My two fave things combined, pom poms and balloons, now that’s a party! With all that said I just love how it turned out! 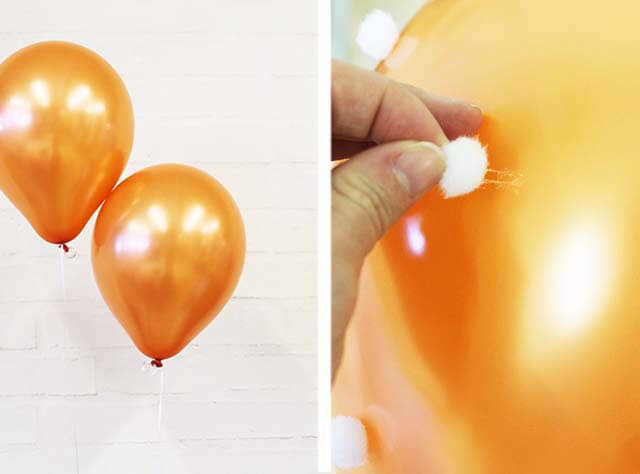 Such a fun idea and those little touches could add that little bit of sparkle to your party. 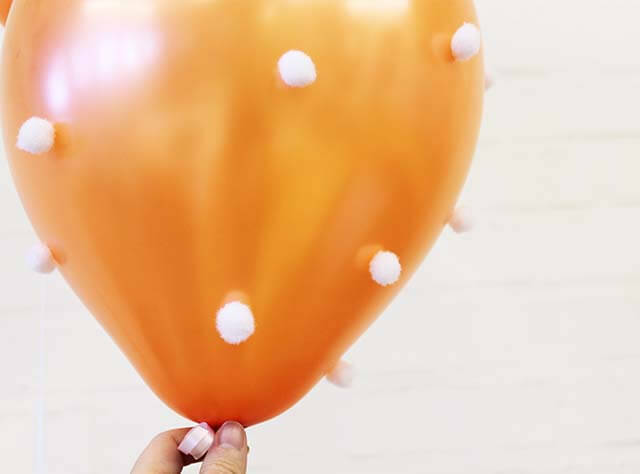 Add a small dot of glue to each pom pom and apply them to each balloon. I found that gel adhesive glue worked best, with less mess. 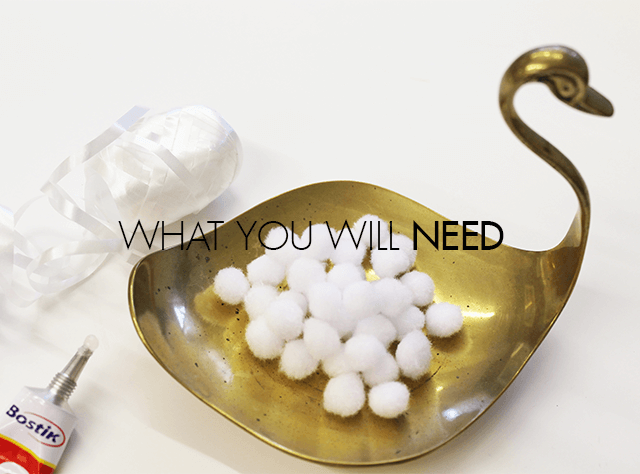 Add the pom poms at random, placing as much or as little as you like. What you think? Cute right?